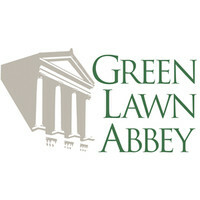 We invite you to see and tour Green Lawn Abbey. To schedule an appointment or request additional information on interments, complete the form below. We look forward to talking with you.